It is the mission of On Stage to assist the children of Greater Fall River area in the development of two important areas that can have life long benefits: discipline and self-esteem. This is accomplished through our educational programs designed specifically to teach and present the performing arts of dance, music, theater, and drama. Lessons are provided in Dance, Musical Theater, Voice, Piano, Public Speaking, and Acting, while constantly focusing on acceptance, tolerance, and learning to work as a team. 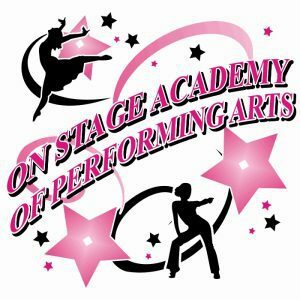 Keeping students in school and focused on education is the main goal of the On Stage Academy of Performing Arts using the arts as a gateway to higher education for the children of Greater Fall River. In addition to promoting social and cultural integrity, we provide young students with the opportunity to engage in high quality theatrical experiences, while building self-esteem and confidence.